PhD in Political Science and MA, University of Wisconsin-Madison. 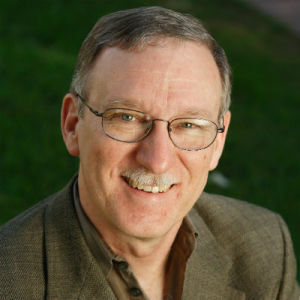 Professor Emeritus of International Relations, University of Southern California (USC); Senior Fellow, Centre for International Governance Innovation. Researches the governance of the world economy–why governments and international organizations do what they do in international economic relations, and how they could do better–and climate change. Former: Visiting Fellow, Office of the US Trade Representative, Peterson Institute in Washington, and Graduate Institute in Geneva; Editor, International Organization; Director, USC School of International Relations and its Center for international Studies; Faculty member, Harvard University. Has published extensively about negotiations among states on trade, exchange rates and debt, including in the WTO and the IMF.